The John Joseph Moakley United States Courthouse is a federal courthouse located on Fan Pier in Boston, Massachusetts. .
U.S. District Court Judge Allison D. Burroughs ruled Friday that the admissions lawsuit alleging Harvard discriminates against Asian-American applicants must go to trial in October, thwarting once and for all months-long campaigns waged by the University and plaintiff Students for Fair Admissions to convince her to decide the matter without a courtroom fight. Both Harvard and SFFA, an anti-affirmative action advocacy group, spent much of the summer arguing she should resolve the suit by summary judgment — that is, sans a trial. 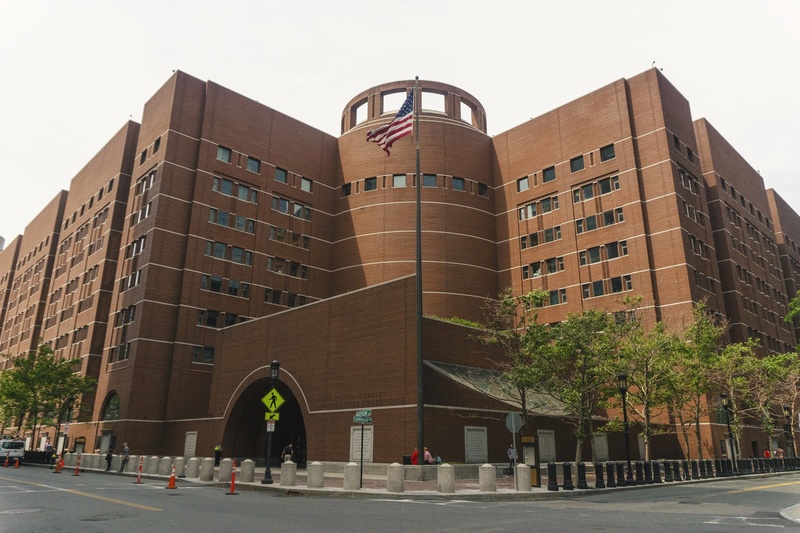 In a Friday court order, Burroughs disappointed both parties, determining that the suit will go to trial as scheduled at a federal courthouse in Boston on Oct. 15. Many legal experts previously predicted she would do so. Burroughs ruled she must be able to consider evidence presented at a full trial in order to adjudicate the dispute, which will not involve a jury. 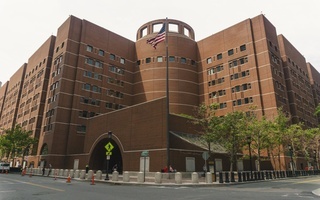 “Whether SFFA may prove its intentional discrimination claim requires a close review of the conflicting expert testimony, the available documents, and the testimony of the Admissions Office employees in the context of a trial,” Burroughs wrote in a Friday court order. Burroughs also wrote that Harvard and SFFA’s conflicting testimony and data analyses — much of which became public via court filings in June — left open the question of whether Harvard uses “racial balancing” to artificially determine the demographic breakdown of each incoming class, as SFFA alleges it does. 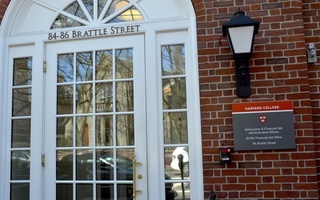 “SFFA and Harvard again present plausible but conflicting interpretations of the admissions data and testimonial evidence concerning whether Harvard uses a quota system,” Burroughs wrote. 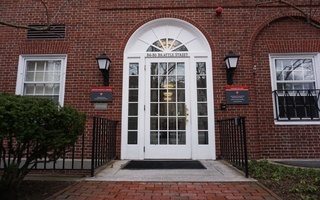 SFFA brought the lawsuit against the College in 2014, alleging its admissions office illegally discriminates against Asian-American applicants to the school. Harvard has vehemently and repeatedly denied the charges. Thousands of pages of internal Harvard admissions data — ranging from administrators’ emails to guidelines for scoring high schoolers' applications — became public via court filings over the summer. 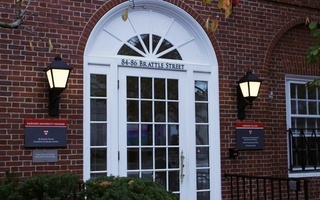 SFFA’s lawyers based many of their arguments for summary judgment on these documents, which in some cases detailed previously confidential components of Harvard's notoriously secretive admissions process. The report was circulated among top administrators at the time but Harvard officials did not take serious action to address the study's findings. 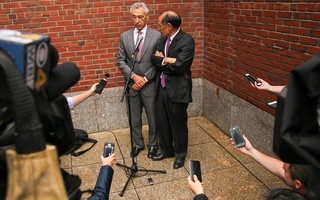 Top University administrators argued in court filings over the summer that that report was “incomplete,” based on limited data, and never meant to definitively evaluate whether Harvard discriminates in its admissions process. As the University girds for a high-profile and high-stakes trial in 15 days, it also faces an ongoing United States Department of Justice investigation into allegations of discrimination against Asian-American applicants. The Justice Department opened a parallel probe into Yale’s admissions process over near-identical allegations in April.